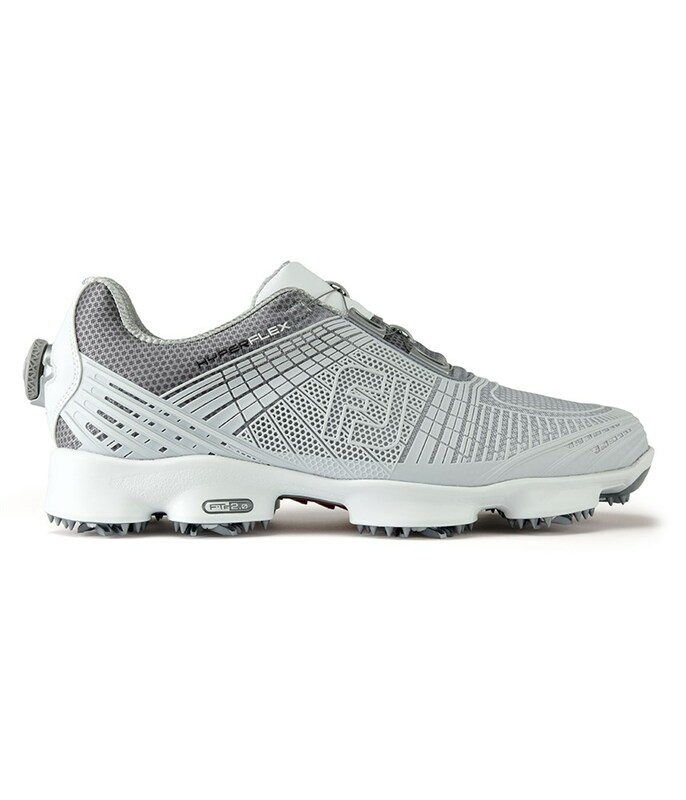 I have never bought a pair of shoes before without first trying them on, however with the confidence that footjoys bring you this was not an issue. Very comfortable, light and stylish shoes. 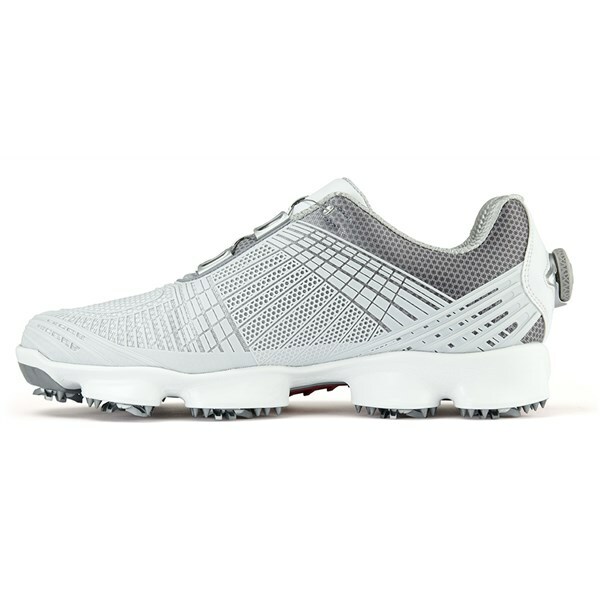 The FootJoy Hyperflex II Boa Golf Shoes use a combination of innovative materials and technologies plus a super modern style to create a premium level golf shoe. 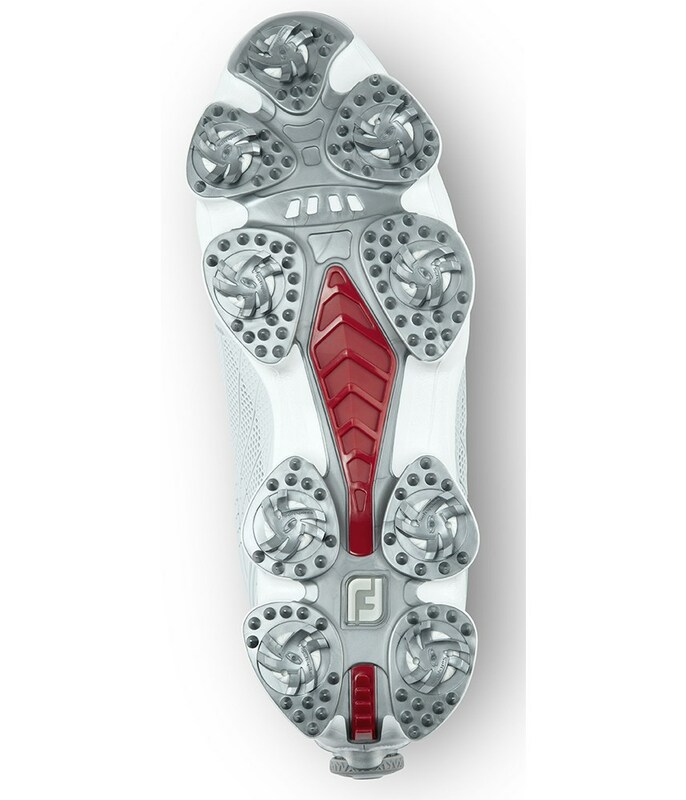 FootJoy have used the incredible Boa lacing technology to help provide extra stability and support in the shoe. Simply twist the Boa disc on the back of the shoe and feel it tighten evenly around your foot. 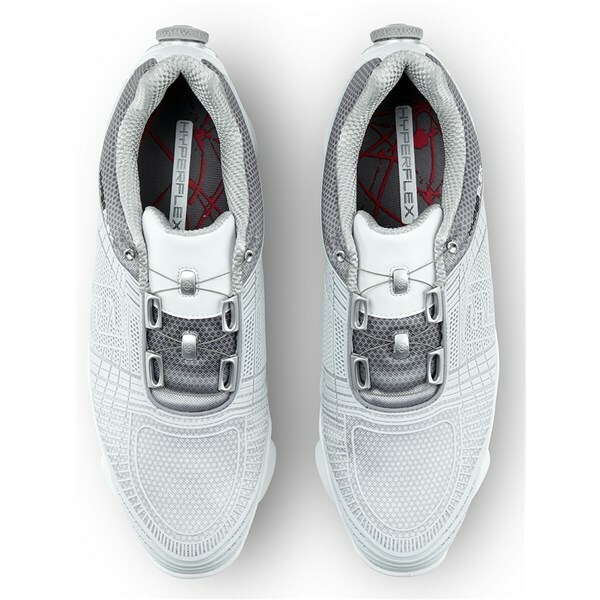 An ultra-modern upper has been created using a high performance FlexGrid 3.0 BioMorph material. This mesh material provides a sporty, flexible fit for improved comfort. 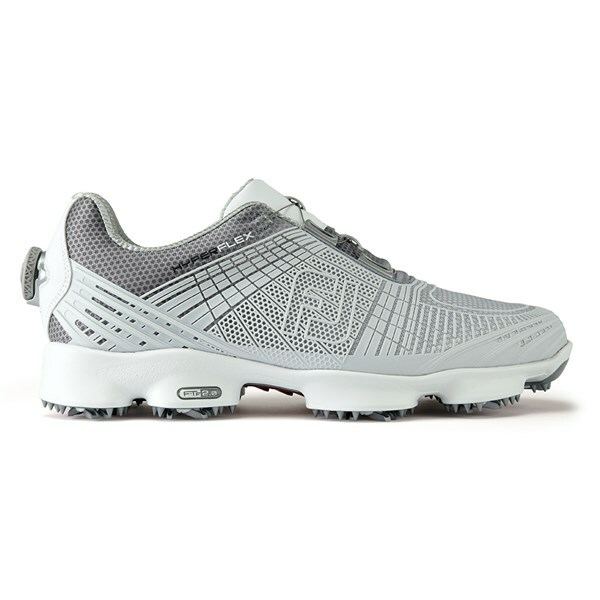 FootJoy have used their Laser Plus Fit last to increase the overall fit and comfort of the shoe. A wider, fuller toe area and a standard fit across the forefoot and instep plus a narrower heel unit will provide an exceptionally comfortable fit. 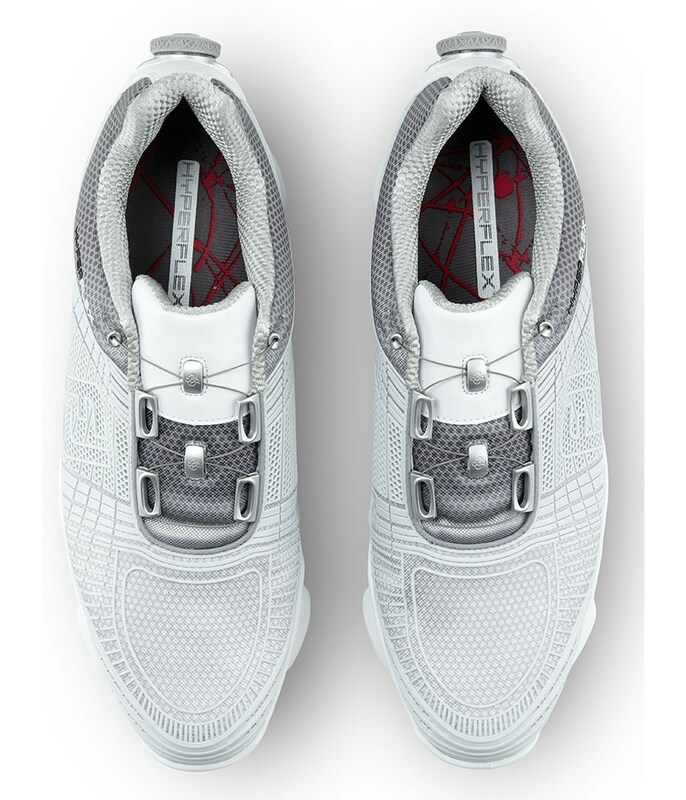 Next gen HeelLoc cushioning has also been used to ensure a slip-resistant fit. 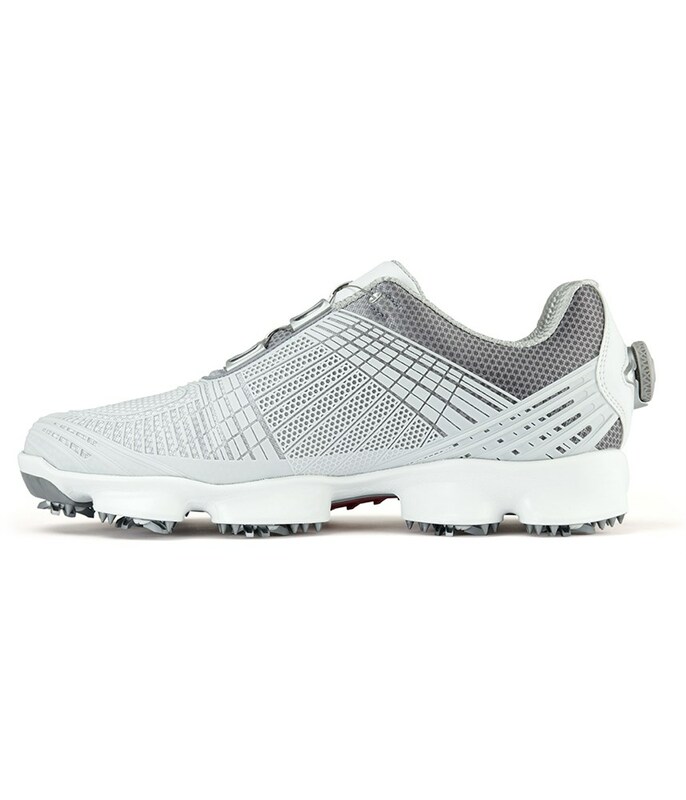 To create the ultimate grip and comfort on all surfaces the Hyperflex II features the Next Evolutionary Outsole Technology, offering lightweight stability and incredible grip on all types of underfoot conditions. 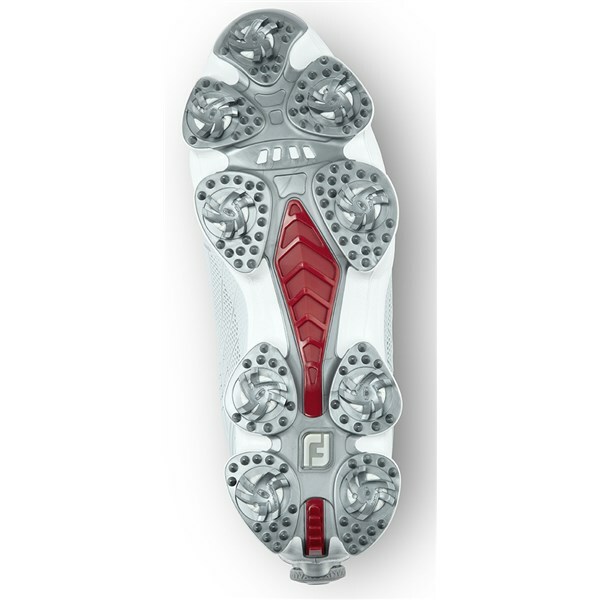 FootJoy have used The Tornado cleats from SoftSpikes to ensure grip, traction and stability are maxed out! !